Feb 7 Could CGI Models Replace Influencers And Human Models? Superstar of the makeup world, Pat McGrath debuted a collaboration with a seemingly CGI model wearing her makeup. 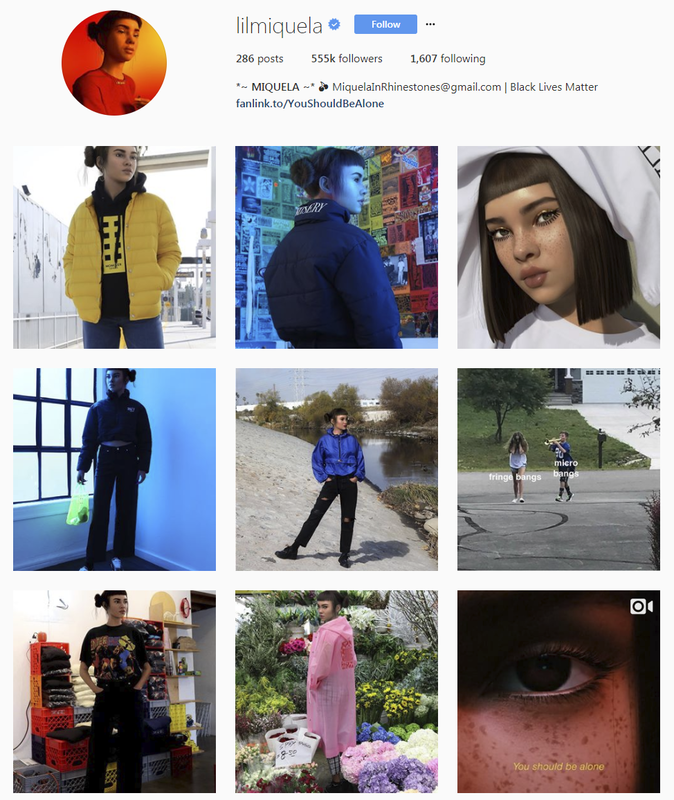 The model is a singer, who is known as Lil Miquela, has half a million followers. But the strange thing is that she is seemingly a CGI model with a huge following. So how do CGI models wear makeup? I guess not like the rest of us. SO SHOOK to DEBUT my LATEST MESMERIZING #McGrathMuse @lilmiquela wearing #pmgapparel001 TECH-NOIR SMOKE T, MOTHERSHIP IV: Decadence on the eyes + LUST: #LuxeTrance lipstick in ‘LUST ANGELES’ on the lips⚡️⚡️⚡️ #patmcgrathlabs #unlimitededition is AVAILABLE NOW on PATMcGRATH.COM ———————————— #PMGHowTo: — Apply tape to outer corner of eye. — Apply ‘GOLD STANDARD’ pigment all over lid with a wet brush. — Remove tape. — Define shape using PermaGel Ultra Glide Eye Pencil in ‘XTREME BLACK’. — Using PermaGel Ultra Glide Eye Pencil in ‘XTREME BLACK’ draw individual straight lines framing lower lash line. — Sharpen lines using a damp q-tip and apply mascara. It makes me wonder if this is something that is becoming more common. If so, with collaborations with real brands, do they pose a threat to jobs that would go to models and influencers on social media? I can't believe I would ever write this sentence. This reminds me of something similar to the Gorillaz , artists who have a digital appearance to the public. Perhaps what makes this situation interesting is that even though this person's face is CGI, it looks so close to being a real person that it had garnered the interest of many people. Thank you to Kris Pueyo Fulk for this story.